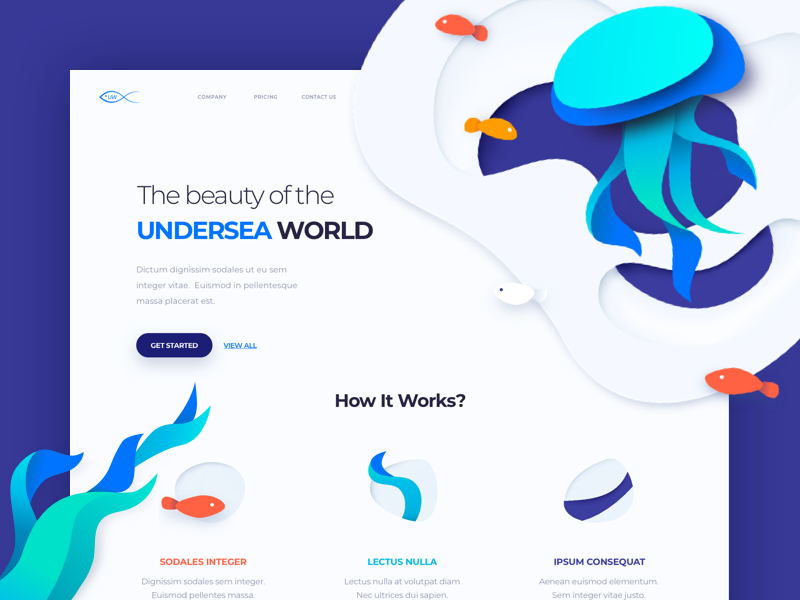 Check out our new work inspired by the depth of the sea. Make sure you see attachment for full view! We are available for new projects – hooray!